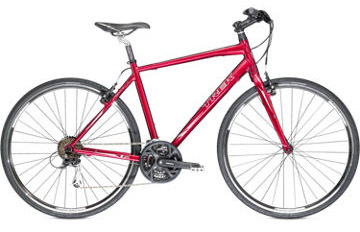 We offer 16 and 24 speed TREK Road and Hybrid Bicycles for rent. 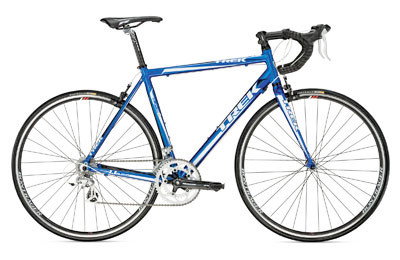 Road bikes have a compact front chain ring while Hybrid bikes have a triple chain ring. Each bike comes equipped with a gel seat, water bottle (with one water bottle cage), helmet, kickstand, map carrying case, rear rack and saddle bag. Please see each tour description for prices. Guests may bring their own clip-in pedal system with shoes, saddle and or helmet.